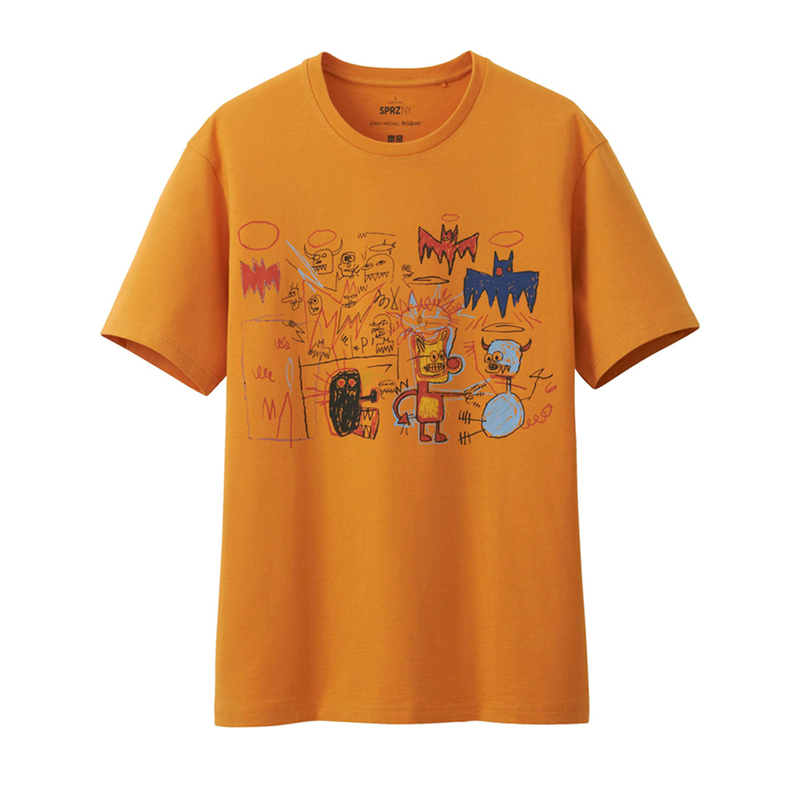 Uniqlo gets artsy with Keith Haring and Jean-Michel Basquiat. 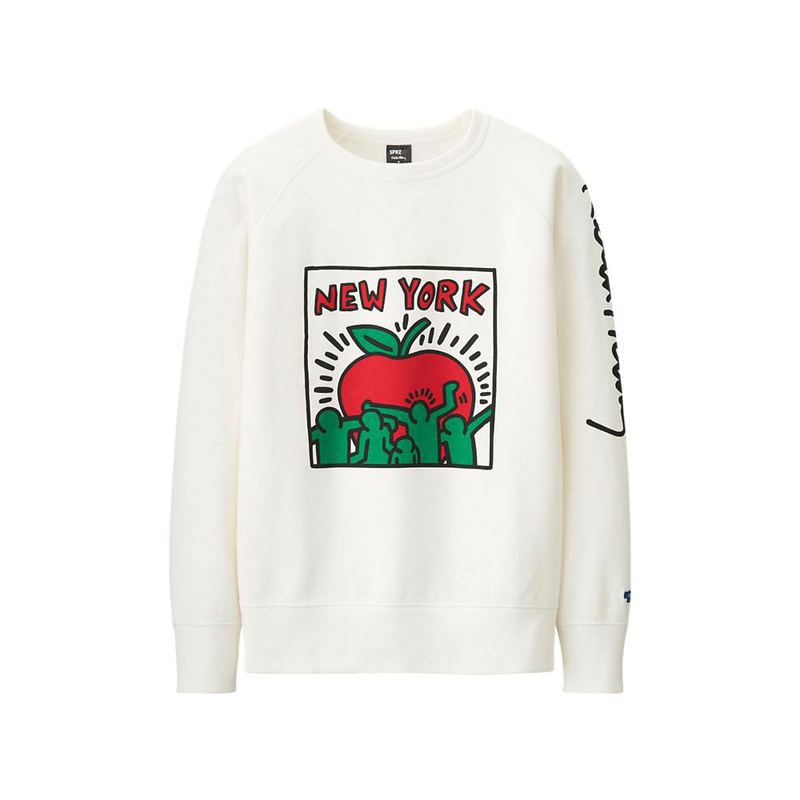 The long-standing collaboration with Keith Haring and Jean-Michel Basquiat sets Uniqlo apart from other retailers. 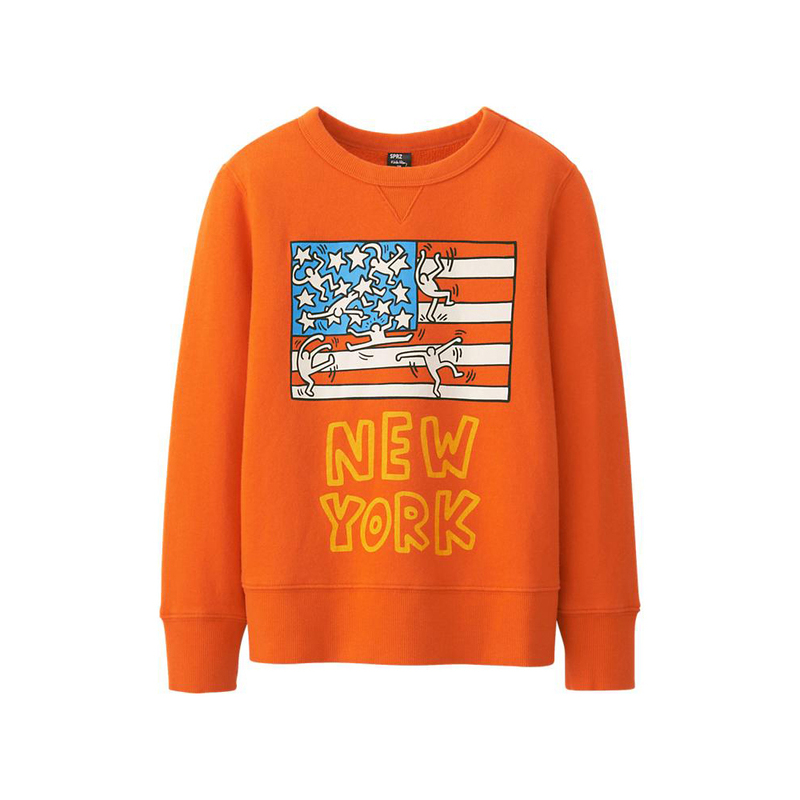 The eight years of collaborations have been triumphantly successful and proves the interest of the everyday consumer across the world in the artwork of Keith Haring and Jean-Michel Basquiat.